Cryptocurrency loss, whether through accidents or the more common use of hacking, has become increasingly prevalent in the current cryptocurrency climate. Case in point is a Swiss man who has tripled the reward he is offering for the return of two cryptocurrency wallets he lost. Early last month, it was reported that two hardware wallets with over $800,000 worth of cryptocurrencies had been lost in an unfortunate accident. A Swiss man, Thomas T., was in the city of Lucerne doing some shopping. He was carrying two hardware wallets, which are normally kept safe in a highly secure bank safe. However, he decided to withdraw the wallets from the bank to make some transactions. I only take them out twice a year. But on April 9th, I wanted to make some transactions. Normally, the loss of these devices would not be a problem as cryptocurrency hardware wallet manufacturers created backup systems in the event of an item’s loss. However, Thomas T. claims that he does not have access to the required codes which would allow him to regain his funds. After doing some shopping in Lucerne, he realized that he had misplaced his bag which contained his valuable hardware wallets. He does not know if he left the bag sitting somewhere or left it in his car (which he presumably left unlocked). In addition to the two hardware wallets, a Keepkey and a Ledger Nano S, his bag also contained his Acer Aspire laptop. Since the loss of his bag, he has repeatedly advertised a reward for the safe return of the items in the bag. 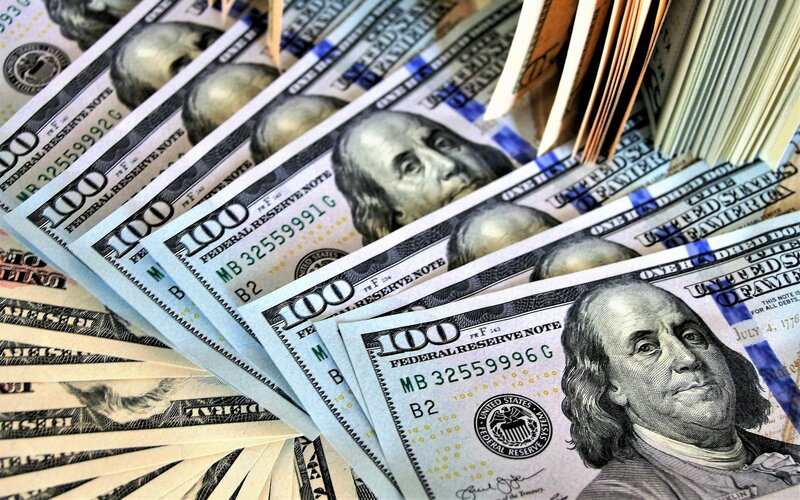 Until recently, the reward was the equivalent of $40,000 USD. Now, it is a staggering $135,000, which has only increased the number of responses he has received. It is a shame that none of the responses which he has received were of any legitimacy. Well, the $800,000 Is Gone Now. Right? Whether they were stolen or not, those in possession of the wallets right now will be unable to access the funds contained in the wallet. The manufacturers of the Ledger Nano along with Keepkey have created systems which prevent the “brute forcing” password methods which hackers may adopt when trying to hack anything of value. A system which the Ledger Nano uses is the exponential increase in lockdown time which the devices activate when a wrong PIN is entered. 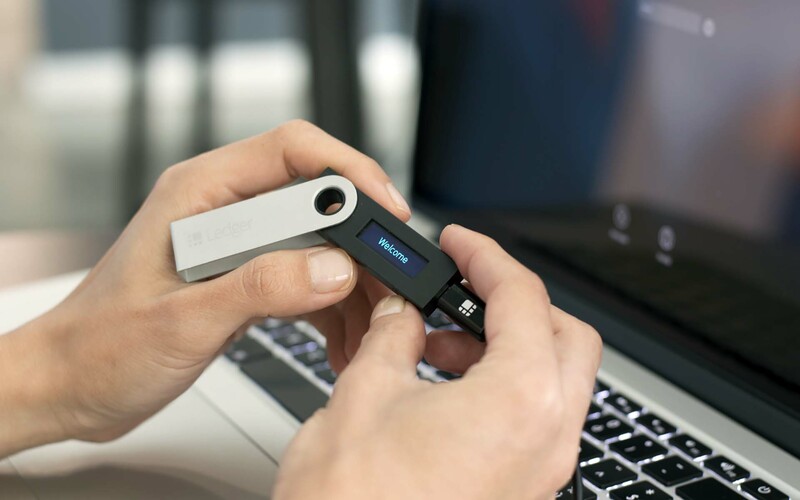 Additionally, Ledger, along with all other reliable hardware wallets, have constantly implemented a vast array of different methods of security to stop all vectors of hacking. From physical protection to internal cyber-protection, hardware wallets have cemented themselves as a way in which wary investors can keep their money safe. As for Thomas T., it appears that he’s out of luck unless the wallets are returned to him. The sad possibility exists that some petty crook grabbed the bag, pawned the laptop, and just dumped the wallets in the trash. Would you be able to hold faith in cryptocurrency systems after a (maybe temporary) $800,000 loss? Did you think that Thomas should have made better decisions in regards to his wallets? Please let us know in the comments below. Images Courtesy of Twitter/@TheLocalSwitzer, Bitcoinist archives, and Pixabay.